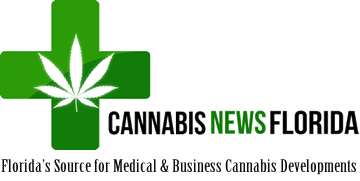 Short Business Description: IONA Cannabis Clinic is Physician owned and operated providing Medical Marijuana Certifications throughout SW Florida with offices in Fort Myers, Port Charlotte, and the Florida Keys. ICC was founded to relieve suffering, both emotional and physical, by using natural products as an adjuvant to traditional medicine. Using complimentary medicine, our Physicians have helped thousands of patients- and counting- reach goals which were previously unattainable. – Founder Gregory R. Sonn D.O.